I am Eva, a Numerical and Computational mathematics student from Prague, Czech Republic. My main field of interest is numerical linear algebra, specifically all kinds of matrix calculations. Just recently, I started to focus on discrete inverse problems as a part of my Masters thesis that studies algebraic methods for single particle reconstruction, i.e. particle shape reconstruction from projections. Outside of the university, I enjoy playing sports, mainly Ultimate Frisbee (which is not just a random throwing of the frisbee in a park! ), puzzle solving, travelling, eating chocolates, cooking and flipping pancakes. 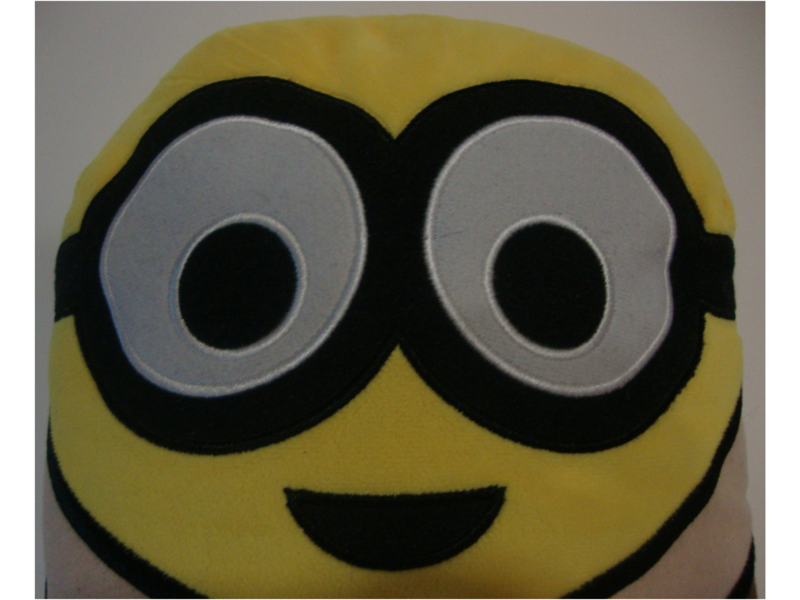 I am slightly addicted to coffee and my favourite movie character is Dave the Minion. 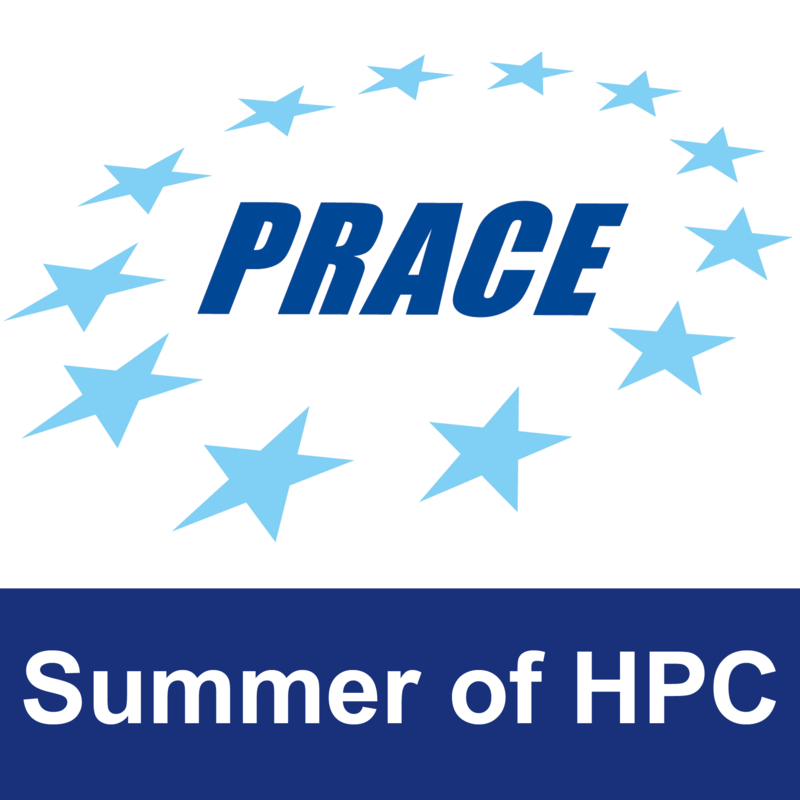 This summer I will be working at the Edinburgh Parallel Computing Center (EPCC) on Parallel Computation Demonstrations on Wee Archie. To start with, let me share my impressions from the first two weeks here. Besides getting to know the other participants, the first week was dedicated to training and mainly focused on an introduction to HPC and programming with MPI. 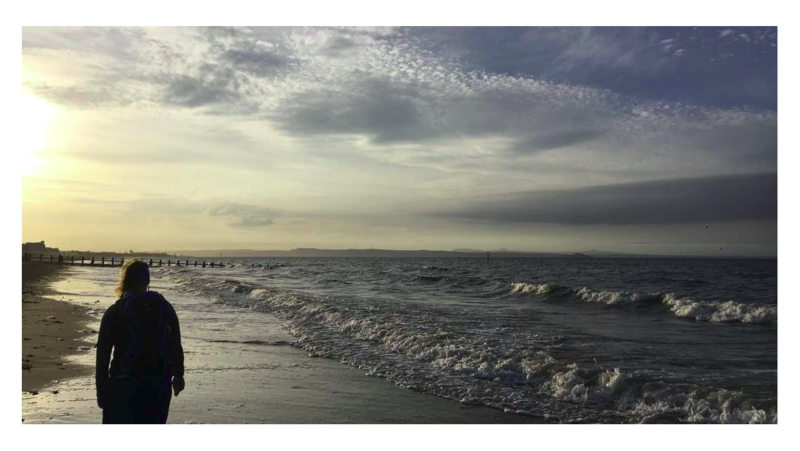 The highlight of the week for me, however, was a spontaneous afternoon trip to the Portobello beach (You just cannot leave a seaside city without going to the beach, right?!). It always sounds promising when a group of 9 young people from all around the world who barely know each others names decide to do something adventurous. The take-home message from the trip is that if a guy from India leaves the group claiming he will be back in 2 minutes it means that, if you are lucky, he will turn up sometime during the next half an hour, maybe. Portobello beach. Thanks Wojtek Laskowski for the picture. The plan for the second week was to slowly get to know our mentors, colleagues and to settle down at the EPCC and in our new accommodation at Haymarket. Unfortunately, the actual plan for me changed to getting some medicine and resting in bed. It seems to take some skill to catch a flu during a heatwave in Edinburgh but yeah, it is possible. By the way, did you know that a pharmacist in the UK might not actually speak English at all? Pantomime, however, seems to work anywhere in the world. Stay tuned! More exciting news coming soon.